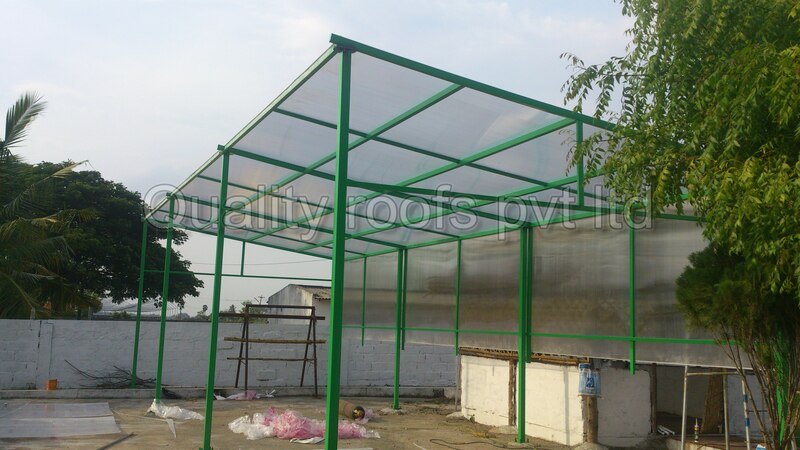 Best Polycarbonate Roofing Contractors In Chennai Quality Roofs is the famous Polycarbonate Roofing Contractors In Chennai, engaged as a leading Steel Roofing Contractors in Chennai undertake all kinds of Polycarbonate Roofing Services, Metal Roofing Services, Industrial Roofing Services In Chennai etc., and we are the best Polycarbonate Roofing Contractors of all time. We consider in providing best service to the customer and receiving continuous order from them. With our quality in Roofing Works and years of Industrial Roofing experience, we have formed a big list of customers and we are giving best offers in services as per their demand.